Platinum Studios remembers Luke Perry who died at age 52 on Monday, March 4. We were fortunate to have Luke portray the lead character in the Platinum Studios comics-to-film adaptation of Jeremiah, based on the award-winning graphic novel series by Belgian comics creator Hermann Huppen. The 35 hour MGM-financed television series aired on Showtime from 2002 to 2003 and later on SYFY, then free TV and currently Amazon Prime Video. 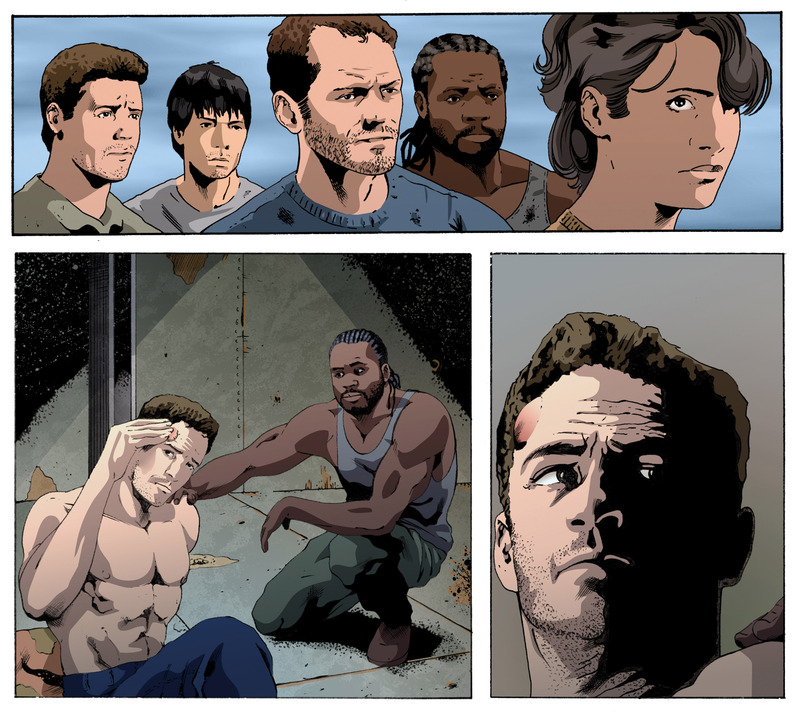 Platinum Studios is also very fortunate to have Luke Perry’s permission to use his likeness in a currently unpublished comic book “Jeremiah: The Last Empire”.